The new generation consoles, namely the PlayStation 4, the Xbox One and their successor variants, they all have one thing in common: a CPU and a GPU manufactured by AMD, and that summarized in more than 100 million consoles with AMD APU. Although it had been already confirmed that this collaboration will be maintained for the next generation of consoles, it was also confirmed that the PlayStation 5 will use an AMD Ryzen processor, a CPU with the new AMD Zen microarchitecture. But in terms of graphics no information was revealed. 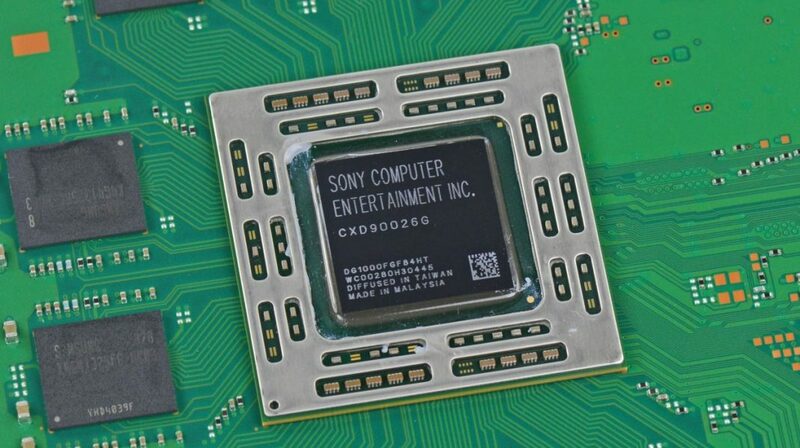 Now, there are rumors that PlayStation 5 will use a GPU from Navi architecture manufactured at 7nm process node. All the mentioned consoles employ the Polaris graphic architecture. In desktop computers, the most advanced architecture, Vega, only gives life to two GPUs and both don’t have any success beyond the cryptocurrency market. Performance of Vega based GPUs was not bad, but in terms of consumption, it doubled that of its rivals, to which it added very high prices with reference designs that translated into high temperatures and noise. 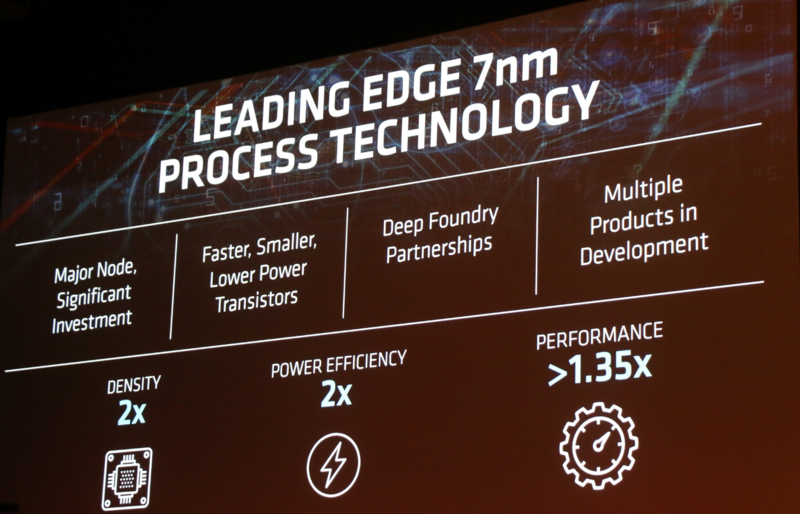 Now VEGA architecture will not be used by AMD for the next generation of GPUs, it will employ Navi, its latest architecture in the market manufactured to a manufacturing process of 7nm. Last week, during the Computex 2018, we announced that this move in Vega would mean a performance improvement of 35 percent and huge performance improvement in power consumption will be recused by half, thus solving the main problem of the graphic architecture of AMD. To ensure this power consumption, it has been reported that Sony is closely working with AMD to develop and optimize Navi architecture specifically for PlayStation 5, a very efficient version that allows creating a SoC not only very powerful that really allow to play games 4K @ 60 FPS, but its consumption is reasonable, since consumption is linked to temperature. It is expected that Sony would launch PlayStation 5 in 2020.